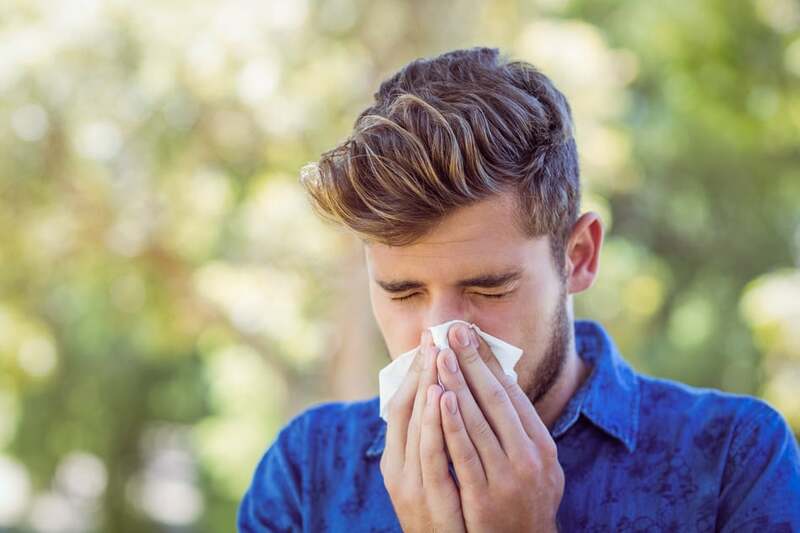 The 2015 Asthma and Allergy Foundation of America (AAFA) report named Louisville, KY, as the #1 Fall Allergy Capital again – for the second year in a row – based primarily on a very higher pollen score and very high medication usage. How did AAFA calculate the ranking? First was the pollen count, which was averaged at 300 grains per cubic meter of air across the country. Next was the amount of allergy meds the average person used in those areas, with a nationwide average of 1.11. Last was the number of board-certified allergists nearby — about 0.91 per 10,000 patients on average. These measures were used to assign a score to each metro area, with 100 being the worst. Click here to view a complete list of the 100 most challenging cities to live in with allergies this fall.